Make it easy for them to say yes. 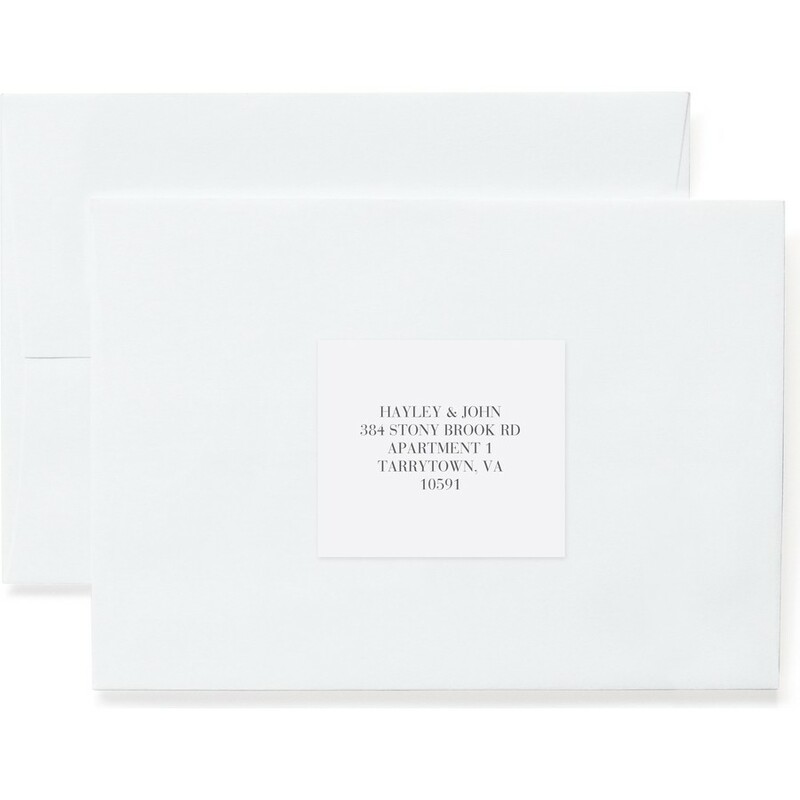 Ensure RSVPs return to your mailbox with custom matching labels personalized with your address. Coordinates with Sophisticate suite.